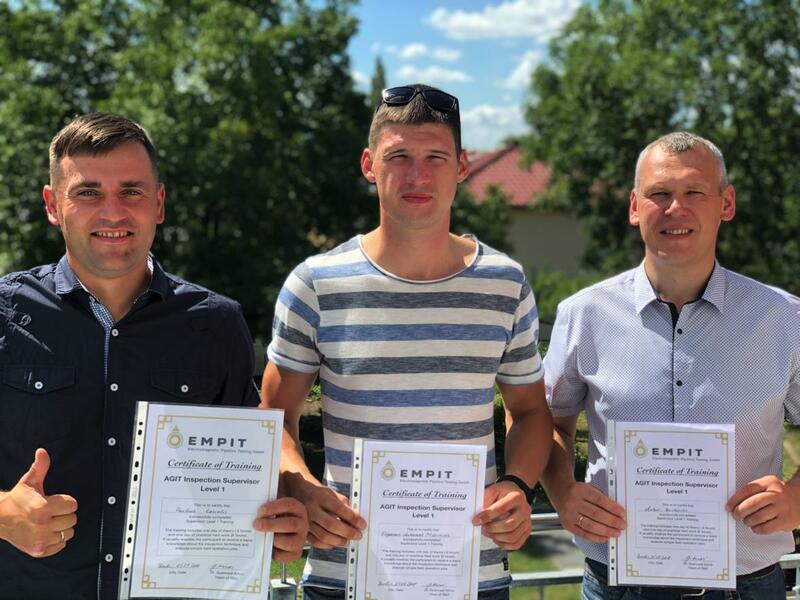 Three wonderful people have successfully completed the tests and the training to become a supervisor for the inspection technique. 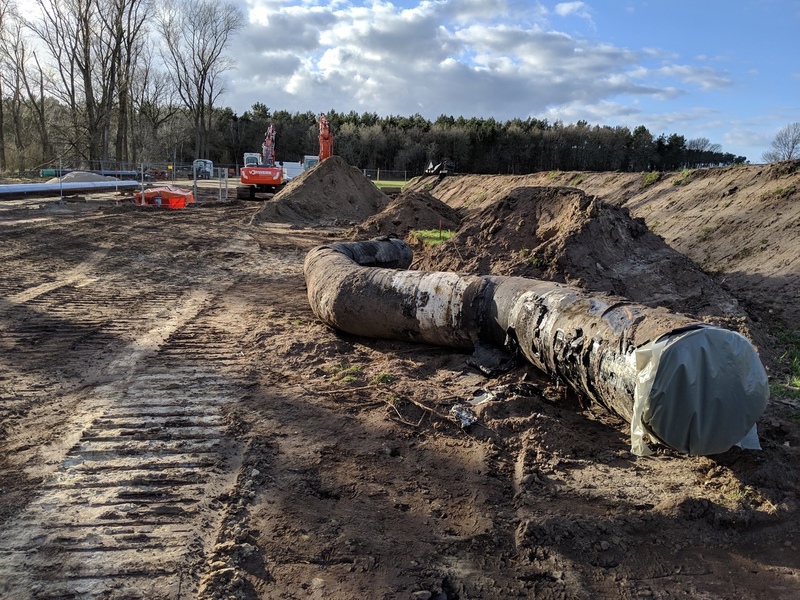 Now, they are capable of inspecting unpiggable pipelines and operating the system on their own. 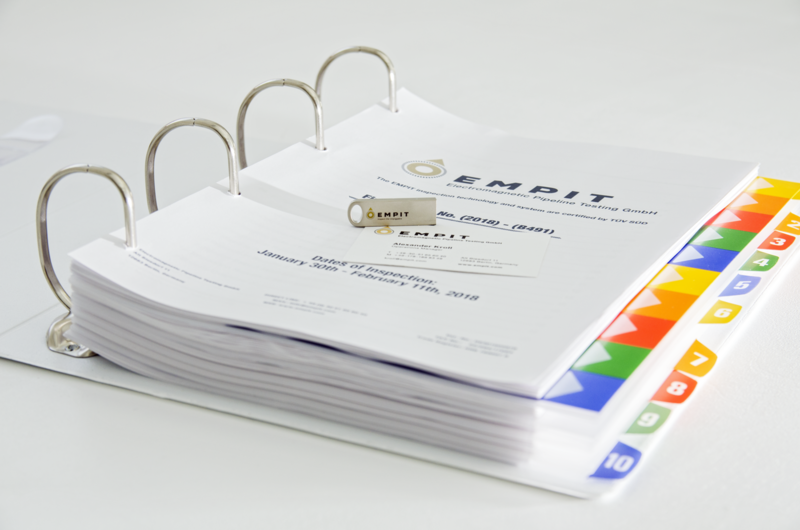 The next Final Report has been delivered to our customers. Good progress and good mood at the EMPIT Factory. Now, it is time to barbecue with the EMPIT Crew!